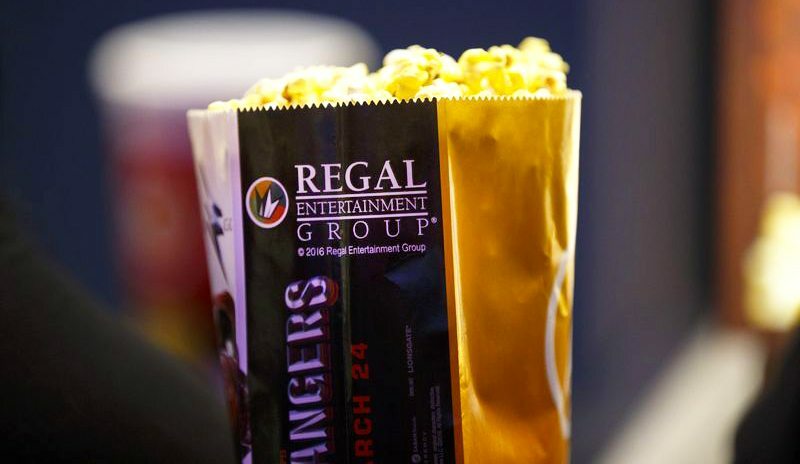 Knoxville, Tennessee (November 28, 2017) – Regal Entertainment Group, a leading motion picture exhibitor owning and operating one of the largest theatre circuits in the United States, today confirmed that it is currently engaged in discussions with Cineworld Group plc about a possible all-cash acquisition of Regal at a price of $23.00 per share. No agreement has been reached, and there is no assurance that any transaction will result. Regal Entertainment Group does not intend to make any further comment, or respond to any inquiries, until an agreement, if any, is reached, or discussions have been terminated. Regal Entertainment Group (NYSE: RGC) operates one of the largest and most geographically diverse theatre circuits in the United States, consisting of 7,315 screens in 561 theatres in 43 states along with Guam, Saipan, American Samoa and the District of Columbia as of September 30, 2017. The Company operates theatres in 48 of the top 50 U.S. designated market areas. We believe that the size, reach and quality of the Company’s theatre circuit not only provide its patrons with a convenient and enjoyable movie-going experience, but is also an exceptional platform to realize economies of scale in theatre operations.